BSkyB sells controversial ITV stake for £196m | What Hi-Fi? BSkyB placed 404 million shares – representing a 10.4 per cent stake in ITV – with Morgan Stanley at 48.5p a share. Morgan Stanley sold the shares to institutions for 49.5p. 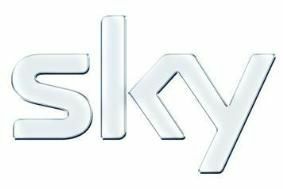 However, Sky says it will retain its remaining shareholding of just under 7.5 per cent for the medium term and remains a "committed shareholder". The sale represents the end of a two-year legal battle by Sky to keep the shares, which it bought in a surprise move in November 2006 to block a potential takeover of ITV by cable company NTL, now part of Virgin Media.